Princess Okoh and Moyo Fuga team up on this subtle reggae love tune titled – ‘Loveless Life‘. Pretty decent tune guys, check it out below and don’t forget to drop your comment(s) in the comment section. “Stephen Akinpelu is a young talented Nigerian charismatic&passionate artist/singer/songwriter with his unique approach to Afro-pop. Catz in his early school days called him 3:16, after admission into the University his name was Forged into 6teeN. This young talent recently released a video to his massive debut Single “SWAG ON” produced by Sossick classic tunes. 6Teen’s music connects with listeners through high-energy poetic vocals without much ado, uplifting melodies, a thought-provoking lyrical flow. Here is a fresh song from 6teen titled – ‘Ori‘ produced by Sossick. 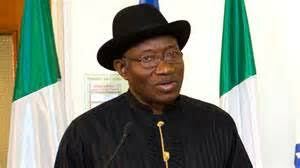 The Conference of Islamic Organisations (CIO) has alleged that some aides of former President Goodluck Jonathan approached the body with $3 million so as to canvass for their votes during the presidential election. According to Leadership, Coordinator of CIO, Imam Abdullahi Shuaib, made this claim during the 22nd National Islamic Training Programme (NITP), holding at Odosengolu, Ijebu-Ode, Ogun State. He said they rejected the government’s offer tagged: “religious fund”, meant to secure support of Muslims in Nigeria for the ex-president and his party-PDP, during the general elections early this year. “To celebrate and reward ardent fans this festive season, popular songwriter, rapper and Afropop artiste, Mo Eazy has released the video to his latest single, Kò JáBó lè. The video which premiered on December 25th across all TV stations in Nigeria, was shot in the suburbs of Mainland and Lagos Island in Lagos State by fast rising video director, Femi Awojide, and features cameo appearances from veteran music artiste, Jazzman Olofin and the beautiful Alex Nwokedi. 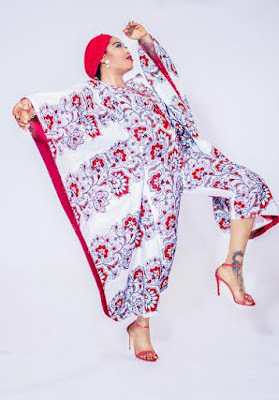 The video, “KoJaBole”, reflects the happy Lagos-living despite the hardship, people being true to who they are, but anchors on how some persons choose to box you within the limitations of their own minds. KoJaBole, a survivors’ mantra, represents the victory anthem, that comeback-strong message. In Yoruba Language and popular colloquialisms, it means “It Did Not Fall”. “Merry Christmas everyone! My name is BOOGEY. Thank you for staying with me since I started this Journey, for listening to me and allowing me lend my voice and speaking from the depths of my heart. Music is my getaway and it gladens my heart that there are thousands out there who listen and help shape my story. The IRREGULARLY SCHEDULED PROGRAMME TAPE is a gift from me to you this Yuletide season. 2015 was an awesome year for Nigerian Hip hop and I am glad to be part of it. In 2016, expect awesome projects with Charlie X, Bigfoot and the long awaited,” Something About David”. 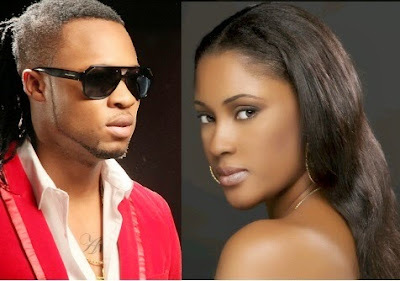 Flavour is set to wed his first babymama Sandra Okagbue, in Onitsha tomorrow Dec. 28th. The wedding is so hush hush that many of his close friends aren't even aware of it.. 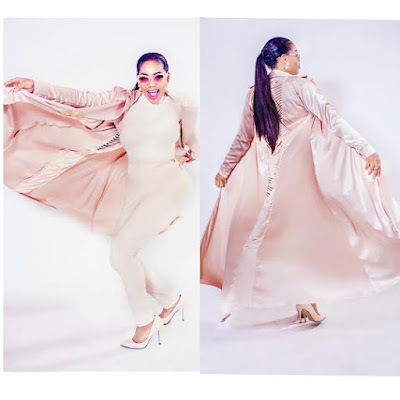 According to the source, Flavour wants a very secret/coded introduction/traditional wedding to avoid drama with his other baby mama, former MBGN Anna Banner and her family who may or may not even know he's getting married. 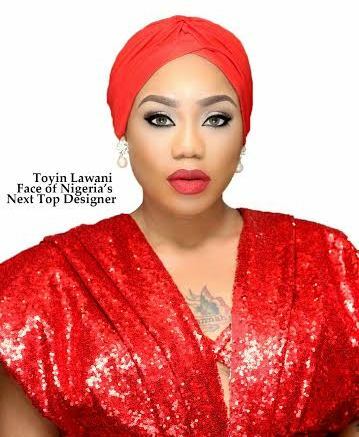 According to Ronke Ademiluyi, the Executive Producer of the show, the Fashion Icon was picked because of her designing and styling portfolio and the craftsmanship that goes into her job, also because of her zeal for imparting knowledge in the younger generation by establishing Tiannah styling Fashion Academy where her team of professionals teach the Art of Styling and Advanced Designing, thereby creating employment for the younger generation and Physically challenged students under her scholarship programme. NNTD IS OFFERING A Free Online Fashion Pattern Cutting For All Nigerias Next Top Designer Registrants With A Certificate From Ravernsbourne UK. The FREE ONLINE PATTERN CUTTING COURSE IS Sponsored by Courteville Business Solutions and Ravernsbourne UK. This course is an introduction to pattern cutting, focusing on the main techniques and concepts required to create a pattern with both the ‘how-to’ and the ‘why’ decisions are made. So do you think you can be Nigeria's Next Top Designer 2016? Season two starts in the first quarter of 2016. It promises to be captivating, entertaining and educative. “Critically acclaimed producer DJ Klem returns for the festive season with this mini-compilation of some of the most well-known Christmas carols and songs; delivering a well-rounded and refreshing musical experience everyone can relate to. He’s joined by a roster of amazing musical talents including Isaac Geraldsand Ebisan who he has already worked with before. Sensational gospel vocalist Onos, singer Chee and Chidinma “Miss Kedike” Ekile complete an amazing line up. Isaac Geralds is backed up by DJ Klem in a cinematic rendition of “The first Noel”, Ebisan brings “Little Drummer Boy” to life with her amazing voice, Onos recreates a very jazzy “Silent Night”, and finally, Chee andChidinmacombine to produce what might be the very best Nigeria female duet for “Hark The herald angels sing” to complete a wonderful ensemble performance.